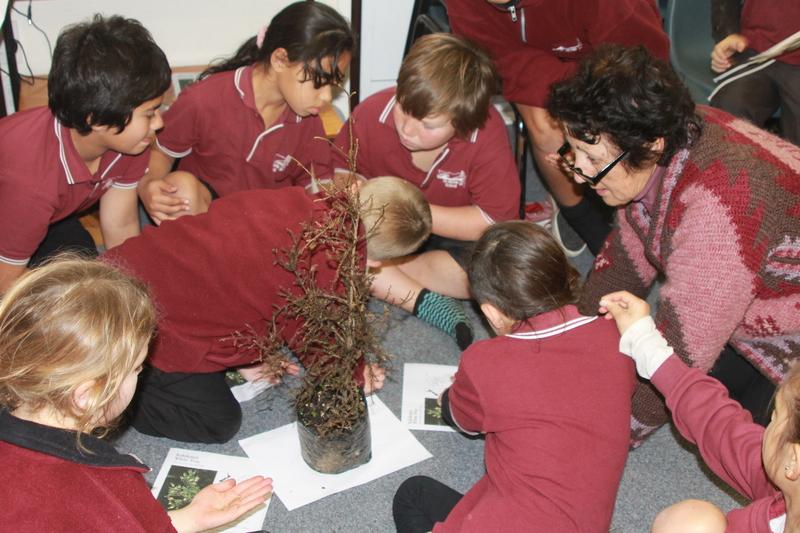 Te Mahia students attended today a very informative workshop on Rongoa and traditional use of native plants. 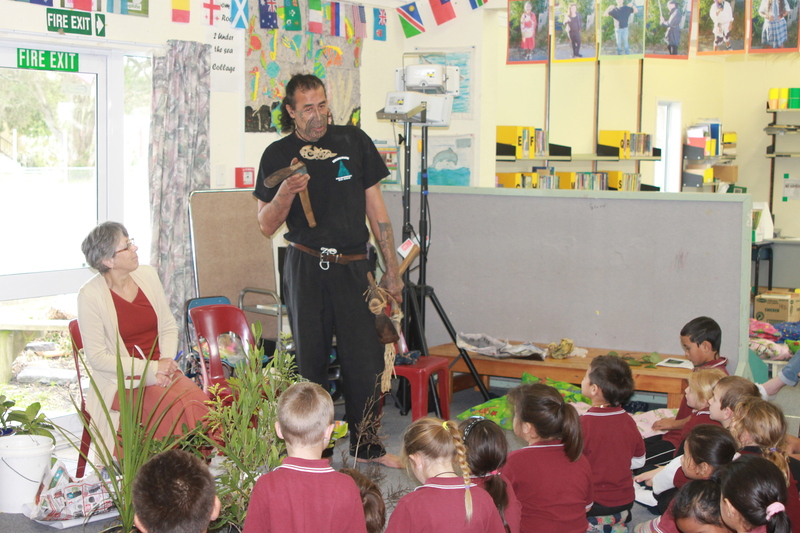 Kathleen Mato, Rae Te Nahu, Edward Hammond and Jennifer Scothern shared their knowledge to a very interested audience. 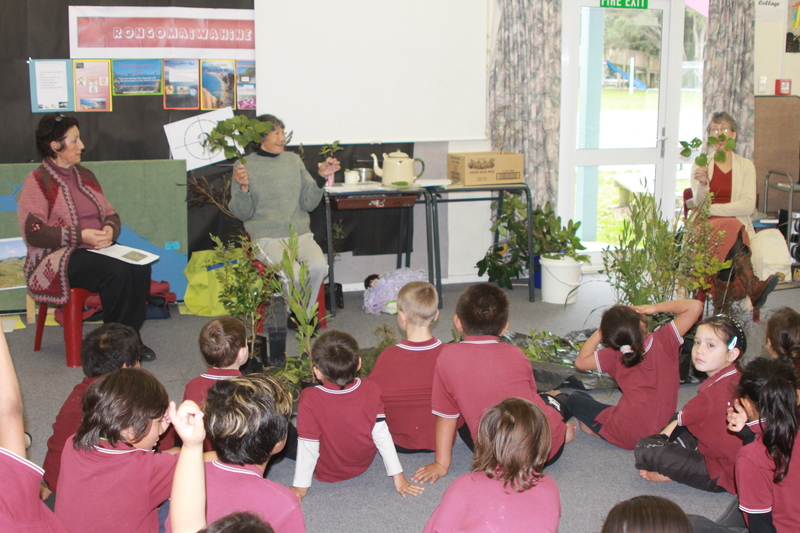 Students had the opportunity to hear from their Kuia and Kaumatua how they used their precious native plants for medicinal and traditional purposes. Kathleen, Rae and Edward explained how in the past, people were relying a lot on these plants to survive. 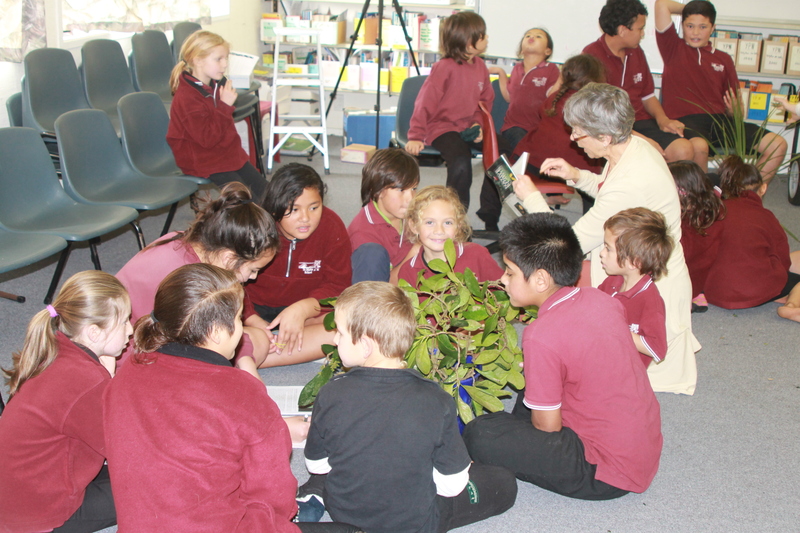 Later on in August the students will be taking part to a planting project along the Whangawehi stream. After this workshop the students should know more about the trees they are going to plant.